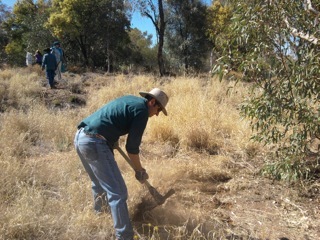 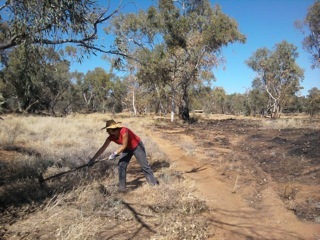 The 2nd Annual Buffel Bust was held at the Town Todd on Sunday September 11 as part of National Landcare Week. 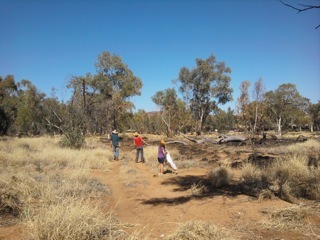 Following the buffel bust the Alice Springs Landcare AGM was held. 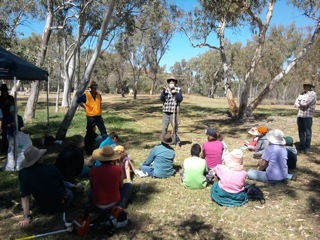 It was agreat day and a good turn out, hope to see you all again for the next field day. 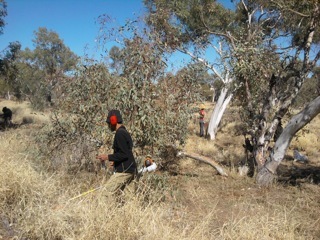 Stay tuned for further field days, updates and information!